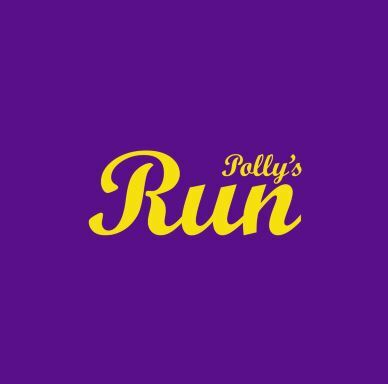 Please join us for the 6th Annual Polly’s Run! It is our mission to keep memories of Polly Rogers and all the loved ones we have lost to pancreatic cancer alive through a 5K run/walk and Kids K on Saturday, May 30, 2015. All proceeds from event registrations will be donated to fund the Polly Rogers Foundation for Pancreatic Cancer. 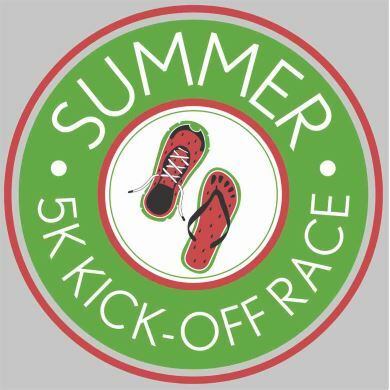 The 5K is open to all and is a run or a walking event, and a 1K will be held for children. 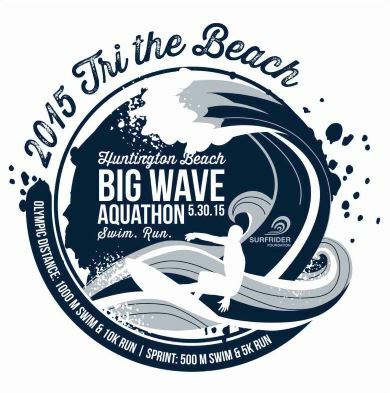 This Huntington Beach event takes place on Huntington State Beach on May 30th 2015 at 8:00am. This epic course starts with a surf-start ocean swim, then an awesome run, and finishes with a post-race expo. 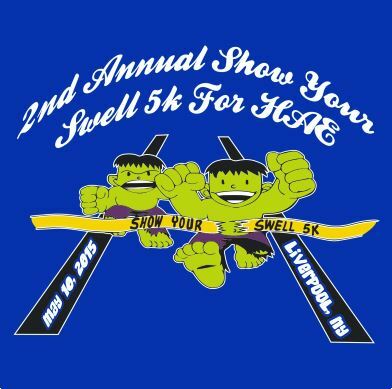 This second annual event will once again start and end at Schererville’s beautiful Redar Park and run throughout the neighborhood to the east. Whether you race for a trophy or jog with a friend, this 5k is all about the cause. All of the net proceeds will go to God Water, a local Christian charity that provides access to clean, safe drinking water for the people of Liberia, Africa. Runners and non-runners alike can also become a fundraiser and enjoy extra perks that come with making a larger impact, such as free race registration and even a 5k sweatshirt. 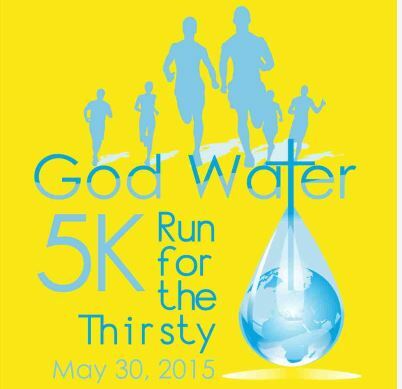 Please join us, bring your loved ones, and help out those who thirst! 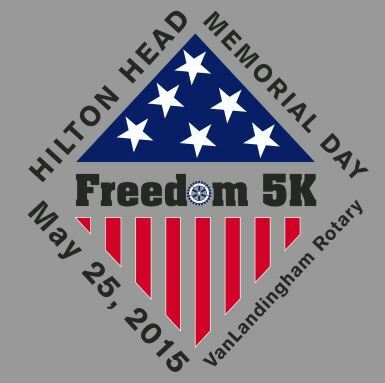 The Inaugural Hilton Head Freedom 5k Run & Walk will be held on Memorial Day, Monday, May 25th at Shelter Cove Towne Centre on Hilton Head Island. The Freedom 5k is a great opportunity to honor those among us who have served in the Armed Forces with a fun, family friendly event. The VanLandingham Rotary Club of Hilton Head organizes this event and commits 100% of the proceeds to benefit the Vanlandingham Rotary Club’s College Scholarship program which are awarded annually to local High School students. The race will begin in the Village promptly at 9:00 a.m. The race is for all ages, fitness levels, and dogs are welcome on a leash.$25/participant all proceeds from the race support a local charity. 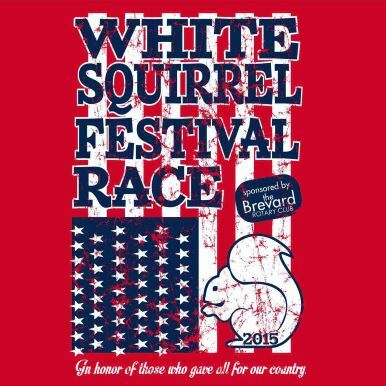 The White Squirrel Run 5K & 10K Fun Run is sponsored by the Brevard Rotary Club, and is held on Saturday morning. Start time is 8:00 am. This Back to the 80’s 5k is your chance to get decked out in your most radical 80’s clothes and run or dance your way through a 5k route with LIVE 80’s MUSIC PERFORMED THROUGHOUT THE COURSE! 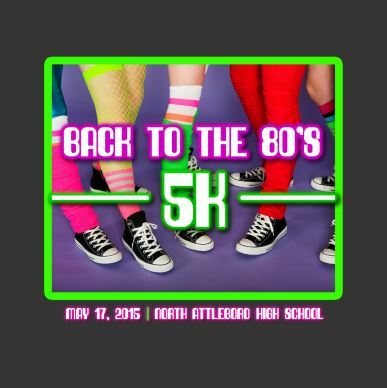 This race benefits the North Attleboro Music Department (K-12). Come dressed to impress with the best (OR WORST!) 80’S clothes and hair-do’s you can find! 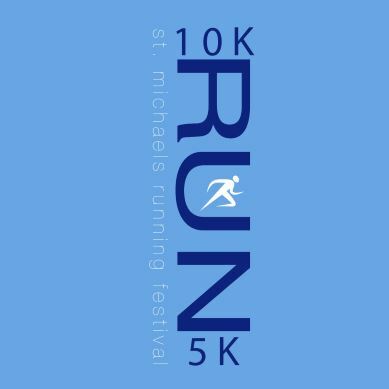 The St Michaels Running Festival, now in its 4th year, is one of the premier destination races in the Mid-Atlantic. Based in one of the oldest waterfront towns on the Chesapeake, runners will be treated to gorgeous water views, a quick mile past charming main street shops for the 10k and half marathon and a rockin’ after-party in downtown St. Michaels. The event is a timed 5K run/walk and 1 Mile kids fun run at the Saw Mill Creek Shelter (Willow Bay) of Onondaga Lake Park in Liverpool. The race will be chip-timed with services provided by Leone Timing. A 1-Mile kid’s fun run will start at approximately 9:15 AM, followed by the 5K at 10:00. The kids fun run will be timed this year!!! Refreshments including food and water will be available to all participants. Medals will be awarded to all 5K finishers and t-shirts will be guaranteed to all pre-registered participants (we will make every effort to ensure t-shirts on race day as well). Welcome to the 2015 Albuquerque Brew Dash. The only event bringing together two of New Mexican’s favorite pastimes, running and delicious craft beer. Come out and join us for an awesome evening of burning calories followed by great beer, food, and music! 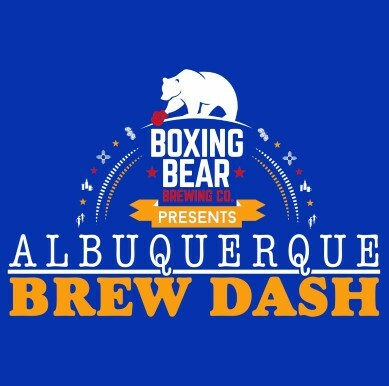 We will have Albuquerque’s best breweries on hand serving some of the best beer in the country accompanied by a lightning fast 5k race and 1 mile dash to burn off those calories for a guilt free good time! 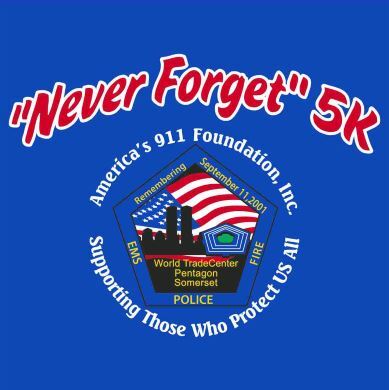 On May 9, 2015, the “NEVER FORGET” 5K will be held at the Worship Center, 2384 New Holland Pike in Lancaster, Pennsylvania 17601. The annual 5K run/ 1 mile walk were created by America’s 911 Foundation to sustain awareness of the events on September 11, 2001. Over 2,996 individuals and first responders perished. 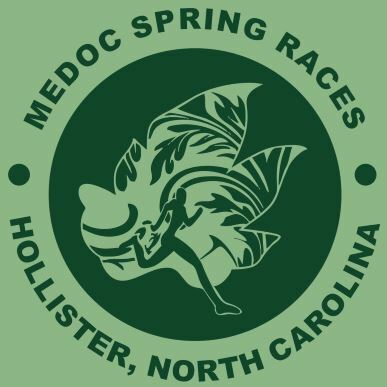 The 7.45 mile race will offer a unique handicapping system that changes the time you start the race. We have used the Howard Grubb WMA Age-grading calculator and information from the legendary Dipsea Race to determine each runners start time. Times are based on both gender and age. Simply put the really young and the senior population get a head start of a varying degree, and women get an additional time adjustment. The winner of the race? Simple. . . the first person to cross the finish line. 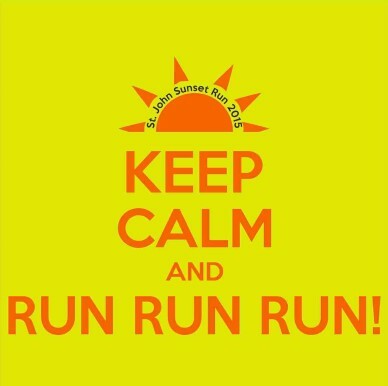 John Catholic School would like to express our sincere gratitude to everyone that supported the 32nd annual Sunset Run. We were blessed with beautiful weather, tremendous participation, and a spirit of celebration that makes our race unique within the city of Pensacola. Thank you for supporting our race and making the Sunset Run a memorable event for all involved! 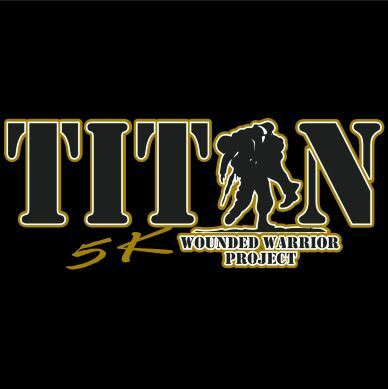 The 5th Annual Titan 5k is a run/walk to Benefit the Wounded Warrior Project. 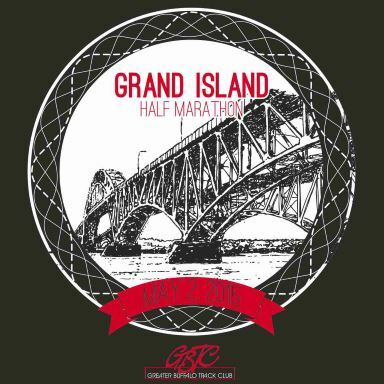 The course is flat, fast, out and back along the scenic Niagara river. Both the 10-k and the Half Marathon start at 9AM in the main parking lot at Beaver Island State Park. The course exits the park onto West River Parkway. The 10-k runners turn back at 3.1 miles and return to Beaver Island along the same route. The Half Marathon continues along West River Parkway, turning back to the Park just past 6 1/2 miles and finishing in the main parking lot. 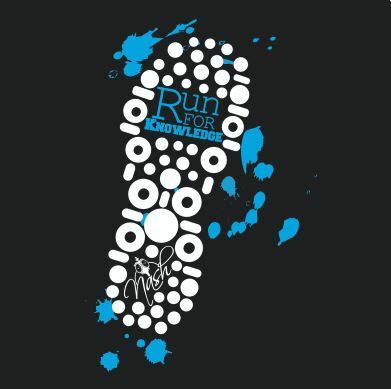 Nash Community College welcomes all of our runners, volunteers, and sponsors to the Run for Knowledge on Saturday, May 2. This inaugural 5K run supports student learning and celebrates our community. The race begins and ends at the new Continuing Education Building located on Eastern Avenue. 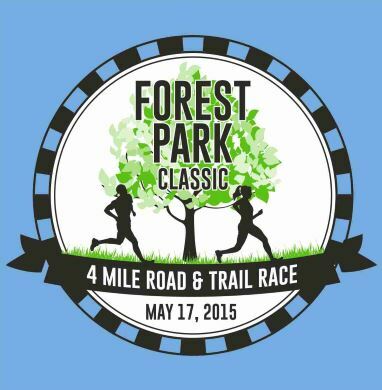 Runners will take off for the trees in a race that features a combination of road and trail.